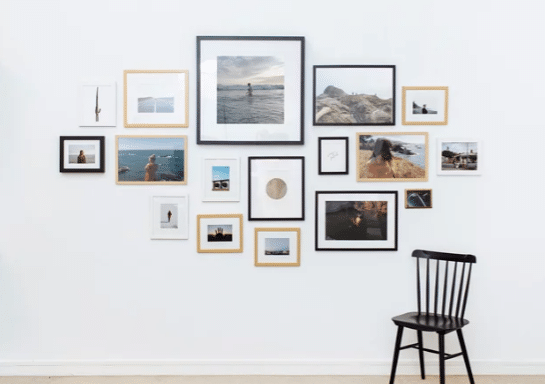 5 Ways to Create Stylish Spaces in Your Home That are Pinterest Worthy! We all dream of the Pinterest perfect home, but what makes a Pinterest perfect home? There is nothing about a Pinterest perfect home that is thrown together. Every detail is executed perfectly. 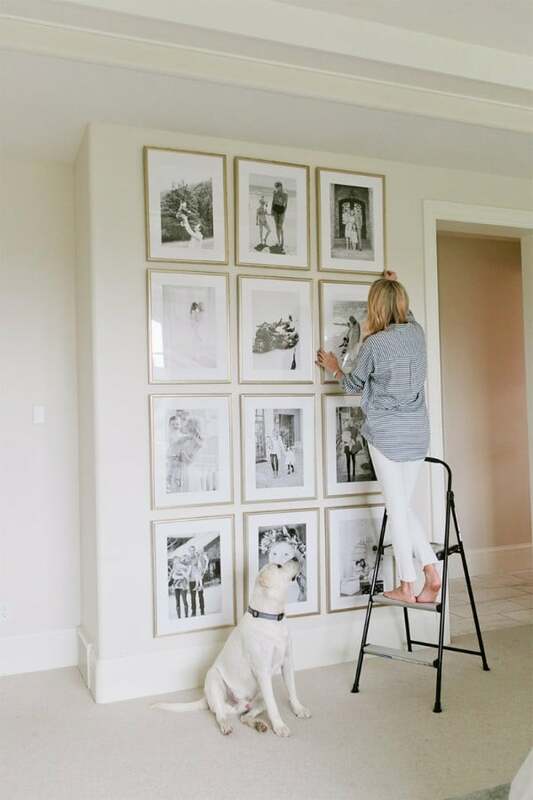 Diane Keaton actually wrote a book about her home renovation called “The House That Pinterest Built.” It chronicles her journey using Pinterest to create her perfect home. Pinterest is the place to go when you are looking for design inspiration. Every living space can be found somewhere on Pinterest. Even kitchen pantries, reading nooks, there is no shortage of incredible design ideas on Pinterest. In order to create a Pinterest perfect home, first, the space will need to be tidied up. 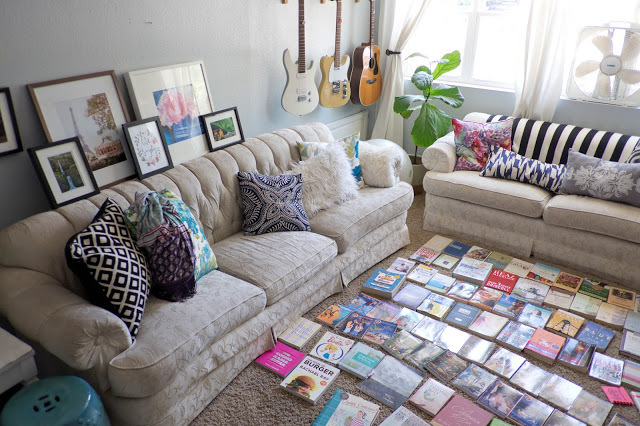 Following Marie Kondo’s The Life-changing Magic of Tidying Up is a great place to start. After deciding to only keep the items that truly spark joy for you, then you can move on to styling your home to Pinterest perfection. 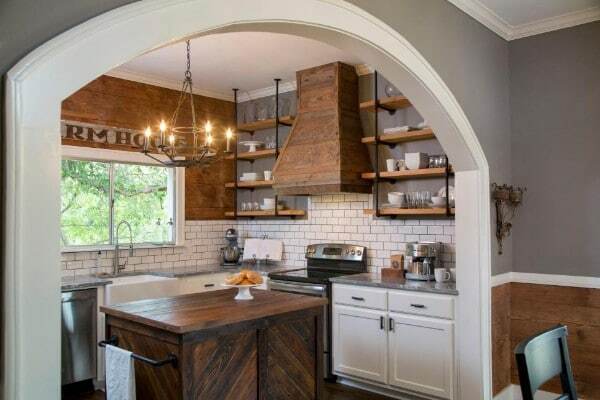 Pinterest didn’t invent the open shelving concept, but it sure made it trendy. There is an increase in the number of homes that are turning away from hiding their dishes or books and going for an open shelving approach. In order to make your shelves, Pinterest perfect everything needs to have a place. This is why completing the tidying up process is so important. 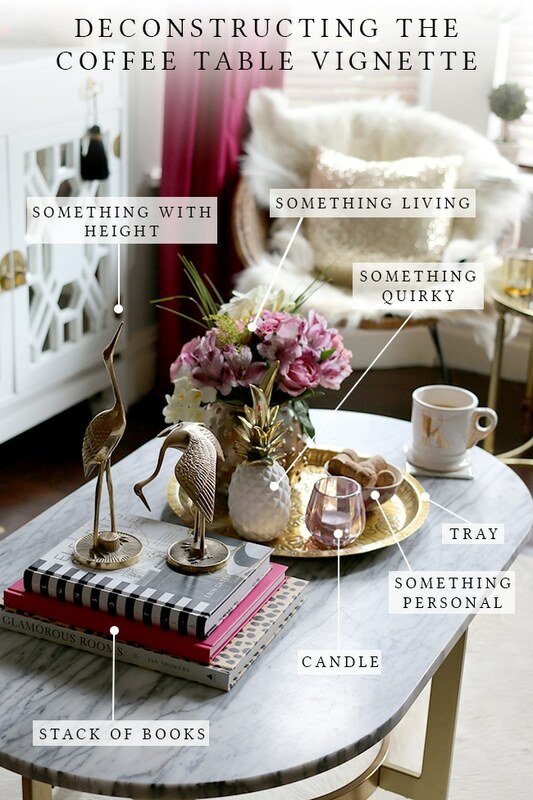 Another classic Pinterest perfect design element is a styled coffee table. Interior designers say that there is a science to it. There is always a tray and books to start with. 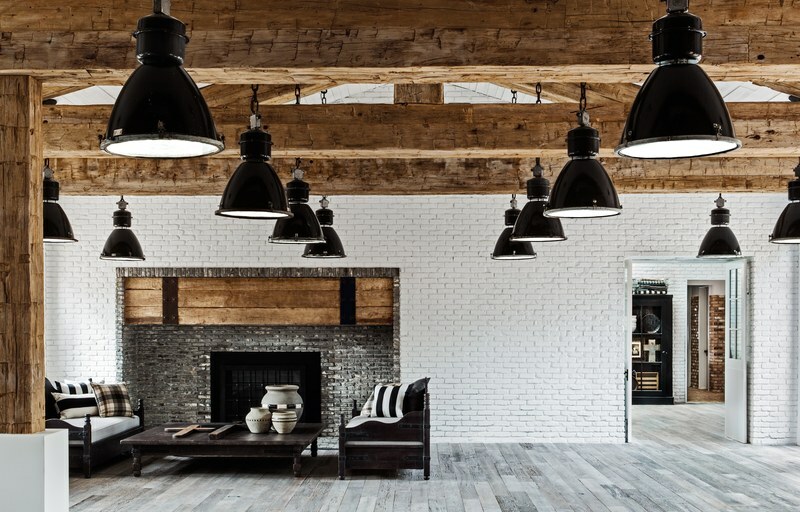 The UK interior designers and bloggers at Swoon Worthy help break down the science of how to get the look in your home. Check out their article here. 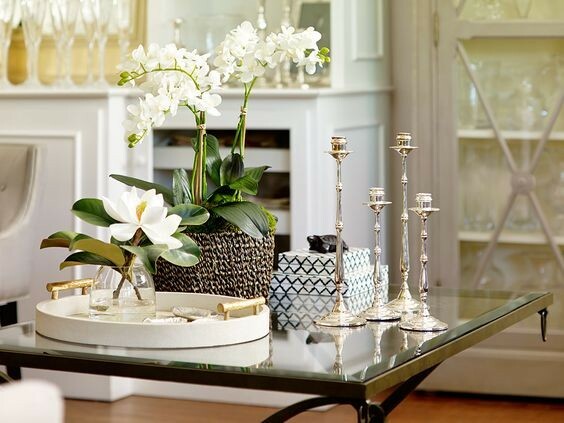 After you learn the science behind the styling of a Pinterest perfect coffee table, read Jessica Elizabeth Interior Design’s article on The Art of Styling: Coffee Tables. Jessica teaches you how to layer your coffee table and breaks down each element in more detail which will leave you inspired. Jessica also has an entire series called The Art of Styling where she goes into great detail on how to properly style different areas of your home. Kelley Nan created a Pinterest perfect dining room table for her Honorary Mother’s Day Lunch by using a blush-toned tablescape design. A garland centerpiece with peaches, white and cream roses and carnations, silver candle holders that match the silver lined chargers and serving ware. 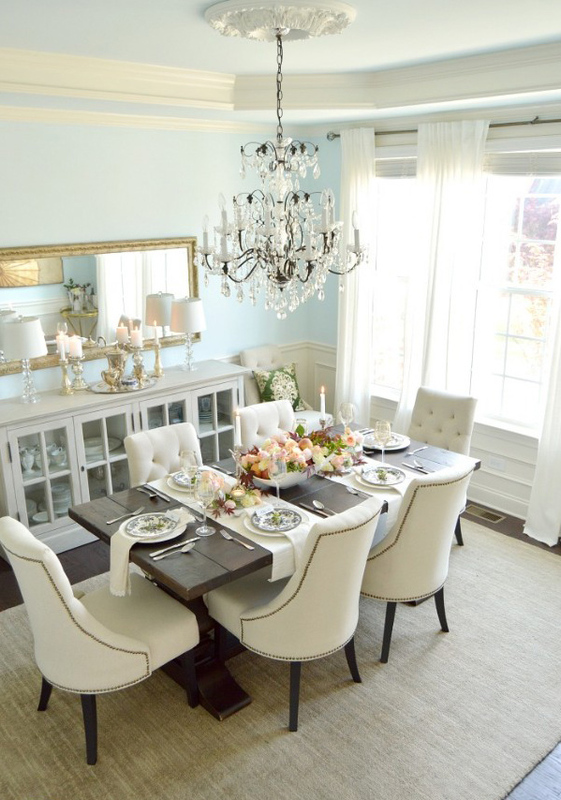 This dining room is truly Pinterest worthy. Creating a stylish and Pinterest perfect home is not an easy thing to do. It takes time, patience, and lots of trial and error. By using these tips, you will be well on your way to creating the Pinterest perfect home of your dreams!